Did you know that tomorrow is black friday? 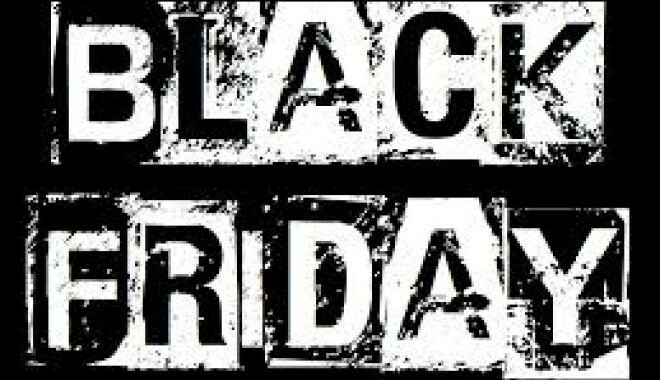 the “Black Friday” in America that is a day of great discounts …. NOW YOU ARE ALSO ALL ‘#ASINARA WITH #ASINARACATAMARAN! 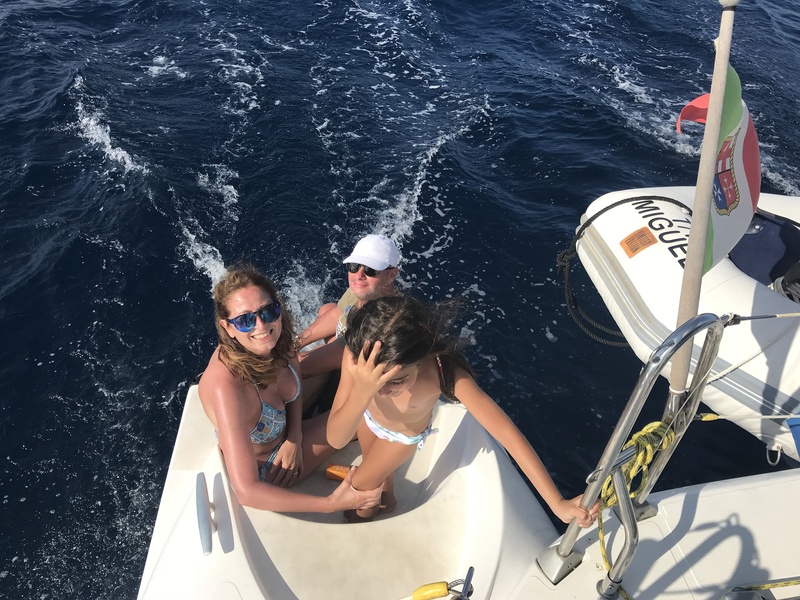 Your excursion all’Asinara in #catamarano to 50% off! ← Abbiamo Bisogno della vostra Recensione!-We need your review!-Wir brauchen Ihre Bewertung!-Nous avons besoin de votre avis!